Use this worksheet to answer the questions as you go through this post. Go to “File” > “Make a Copy” to add the worksheet to your own Drive so you can fill it out. 1. Do people need my services? Do you have a desirable skill? How many clients do you need and how much do they need to pay you for you to run a successful business? Knowing that answer, what is the likelihood you’ll succeed? 2. Do I like my ideal client? Don’t ever work for clients that you don’t like. Who do you want to work for? If you don’t enjoy working for certain types of people, it’s important to avoid them. Don’t target a client type that you don’t respect because if you do, you’ll hate working for them and won’t be motivated to earn your full potential. 3. Do I enjoy providing my services? Don’t start up a business just to start one up. Make sure you enjoy the services you are offering. Of course, there will always be aspects that you don’t enjoy as much as others. But eventually, you should be able to outsource those. But if the main thing you do for money is something you don’t like doing, don’t choose that. There is much more to life than doing things for money that you dislike doing. 4. What resources do I have available? Everyone has resources at their fingertips, whether it’s a computer, money or a mentor. 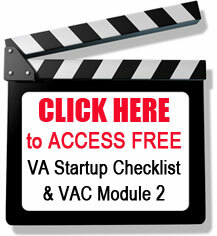 Make a list of all your resources that will help you do the tasks that you want to provide. For example, if you want to offer graphic design, do you own Photoshop or an equivalent program? If not, how will you acquire the programs that you need to service your clients? When you own your own business no one is going to make you get up each day and work. No one is going to hold you accountable to ensure you reach your goals. In fact, no one will even know if you created goals in the first place. Everything is up to you. If you want to make a specific income, you’ll need to make sure you do the work to earn it. It’s very easy to get sucked into doing house chores, watching Netflix or spending time with family instead of working. You MUST have strong self-control in order to run a successful home-based business. 6. Do I have enough money to start up? How much money do you need to start up your business? 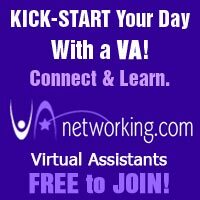 Luckily, running a Virtual Assistant business is fairly inexpensive and you can usually get away with a low monthly budget when starting out. But every business has expenses and you will want to write down all your expenses to see if you can afford to start your business. Even if you have a good computer, don’t forget to factor in an emergency fund for if it quits on you. Think about things such as web hosting, programs you’ll need, stock photos, internet etc. 7. Can I handle the pressure? As a VA you will eventually have to balance and manage a full client base. You may even have to manage your clients businesses (if that is something you want to do). You will have deadlines that are expected to be met. Your clients will be relying on you and will expect 110%. Can you take on the stress of that? 8. Am I good at delegating? One problem with many business owners is that they are control freaks. Being a micromanager is exhausting and a waste of time and resources. If you want to be successful eventually you’re going to outsource some of your tasks to others. How good are you at delegating? Can you learn how to hire the right person for the task and then leave it over to them without micromanaging? Quick Tip: Since you are starting up, as you do tasks for your business, screen record them or write them out. That way when you delegate in the future you will have instructions that you can give to your team. 9. Am I a planner or an implementer? Being a planner is great in terms of having new ideas, but if you can’t implement them you’ll be forever stuck with a dream. Action is what makes money, not planning. You’ll need to learn to go beyond the plan onto action. 10. What does success mean to me? For most people, income is how they define success. How do you define success? 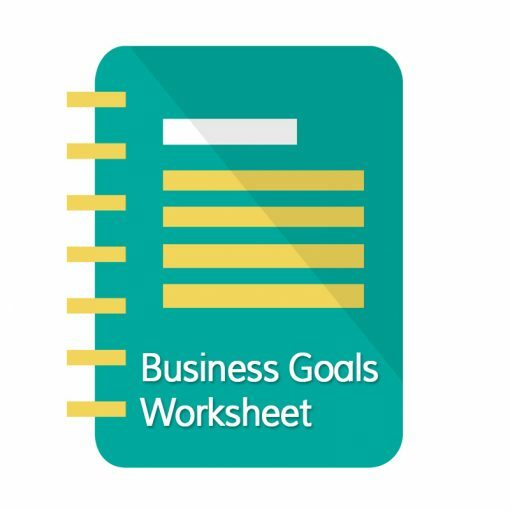 An income goal is important, but what do you need from your business to make it worthwhile? More time with your family? Flexible schedule? Freedom to travel and work from anywhere? What constitutes success for you? 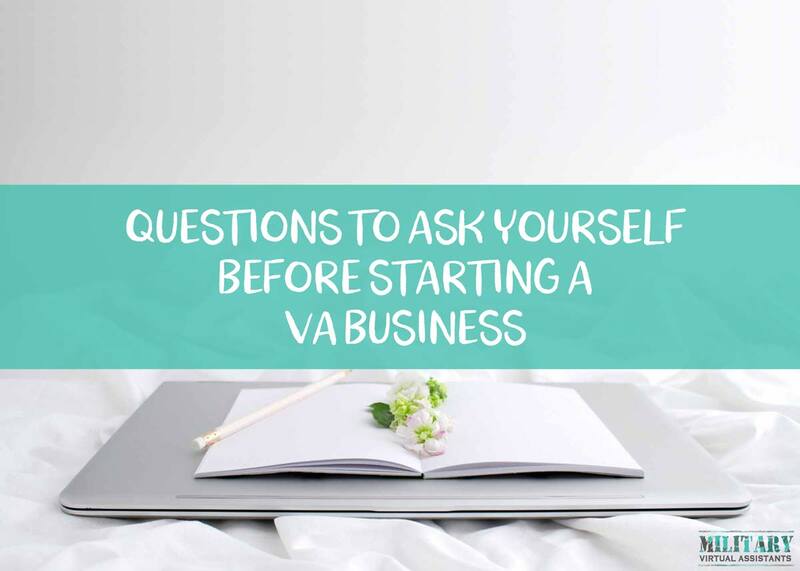 When you answer these questions before you start your VA business, you’ll probably be a lot more successful that if you didn’t. Just because you know how to do something doesn’t mean you will enjoy it long-term or that it will translate into a lucrative business. As with everything, it’s important to do your research first.